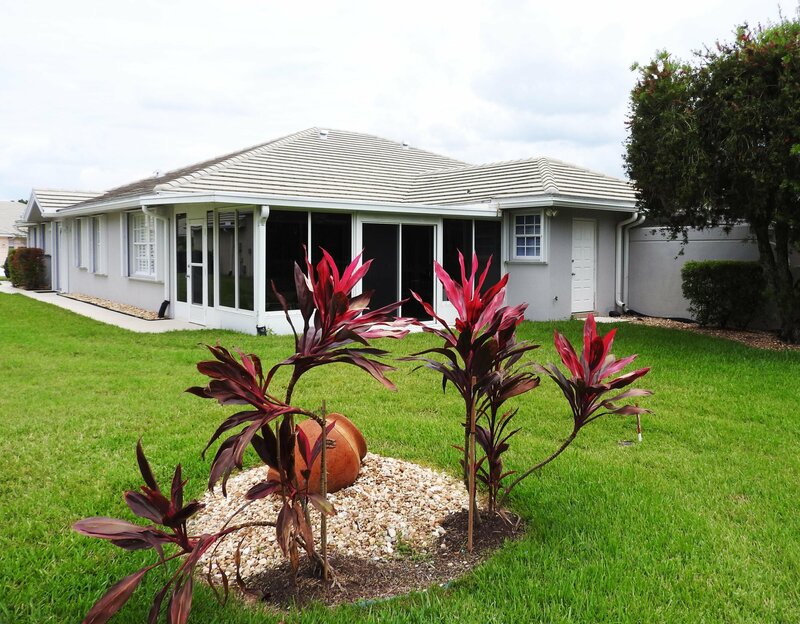 Great opportunity to purchase this move in ready well taken care of Capri II Model located in the sought after community of The Lakes at St Lucie West. 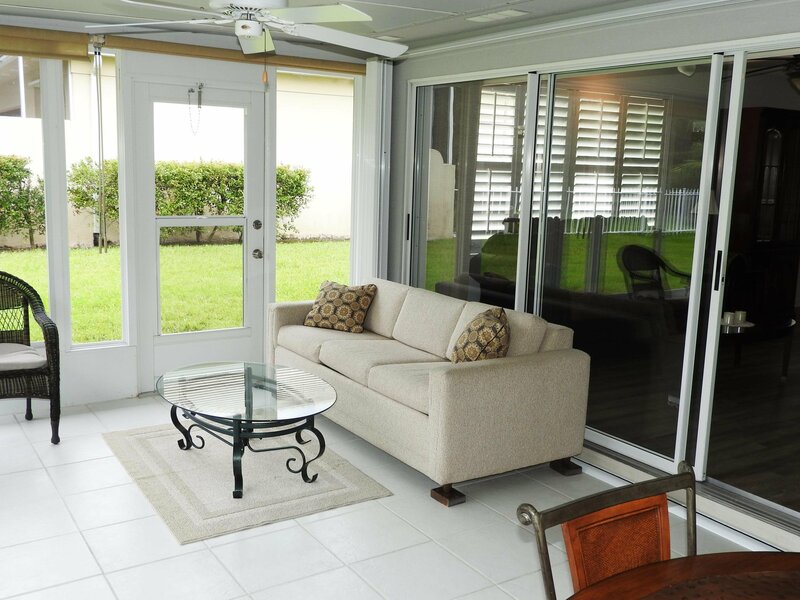 This 1525 Sq feet of living space is perfectly laid out to maximize living space. 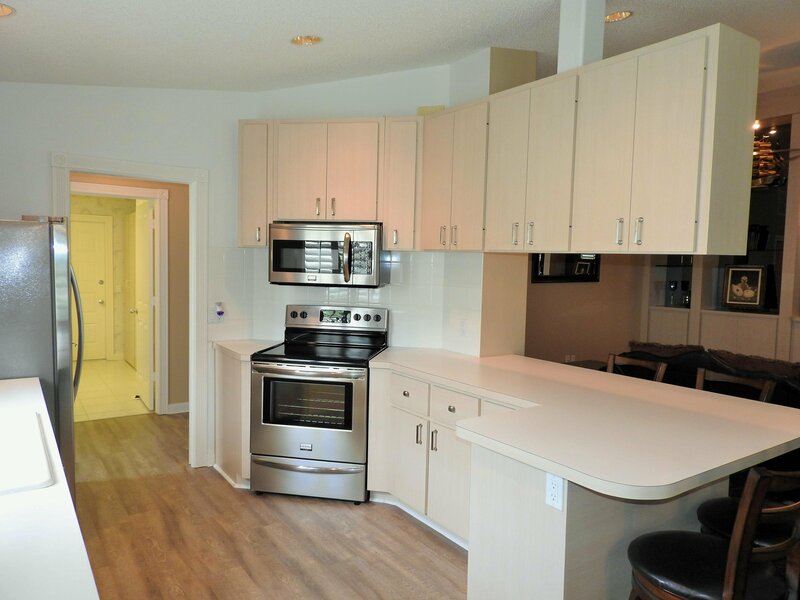 Upgraded laminate flooring in common area and plush hotel grade carpet in both large bedrooms. 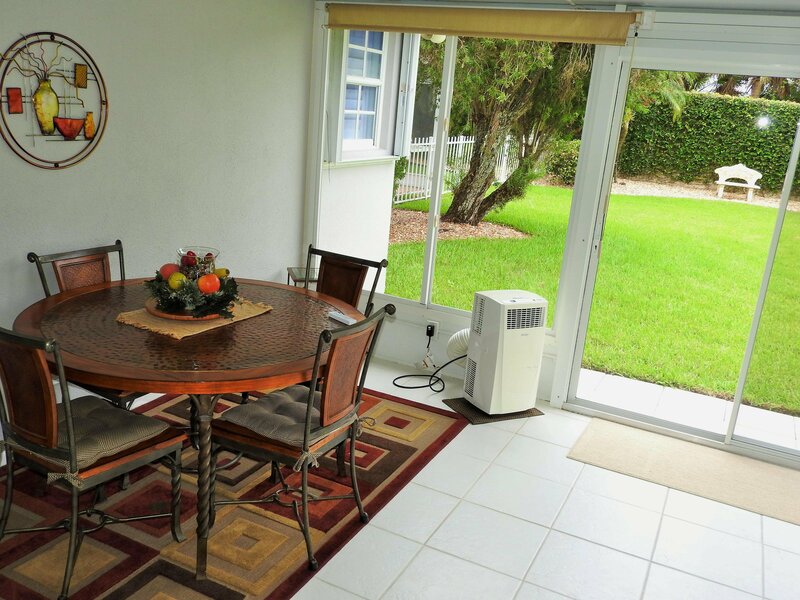 Enjoy your evenings in your large tiled all seasons room just off the den. 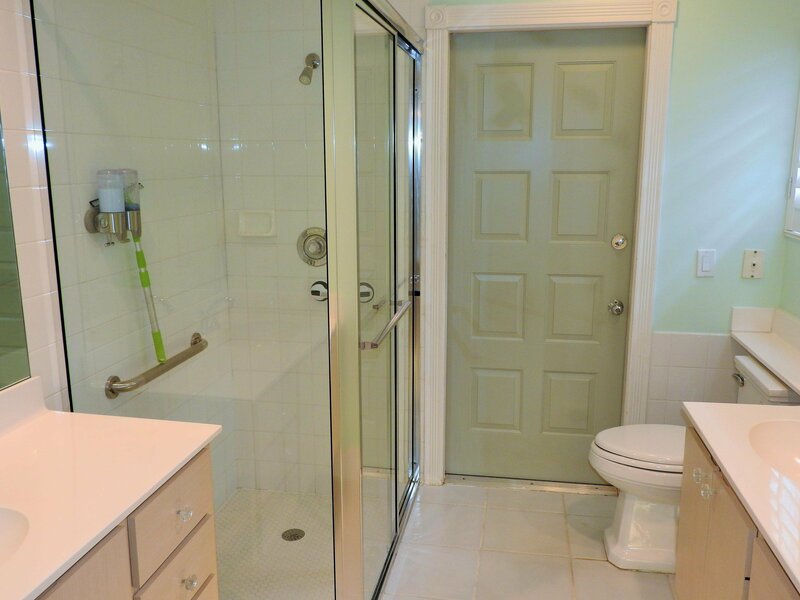 Additional features include Stainless Steel Appliances in Kitchen and Accordian Shutters on all windows. 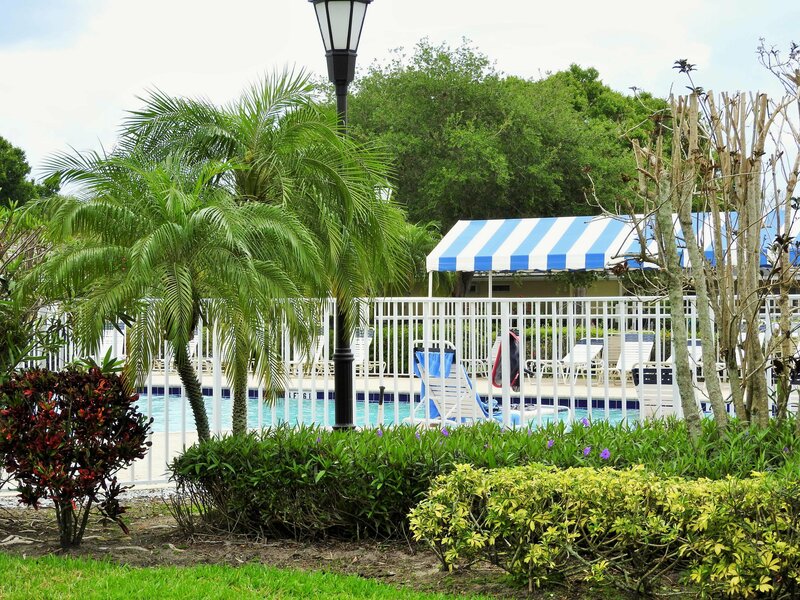 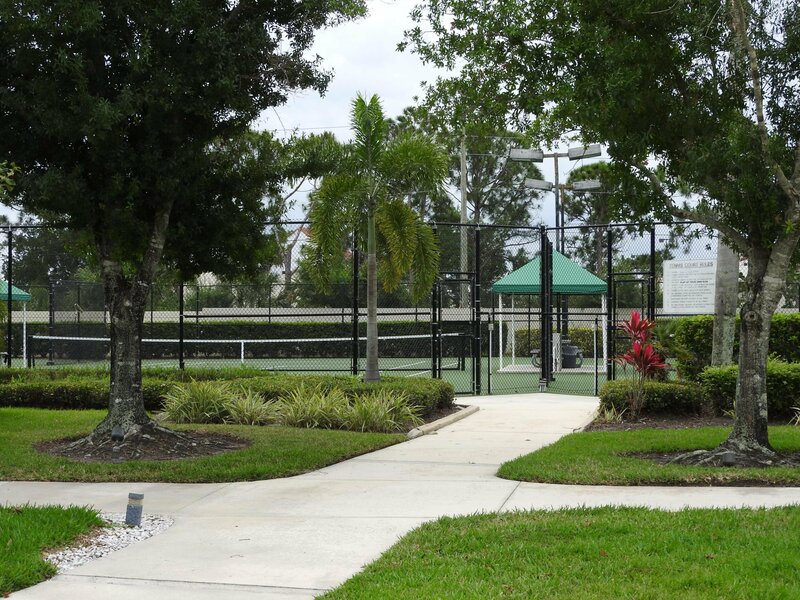 Community Amenities include, clubhouse,community pool, pickleball and tennis courts and sidewalks. 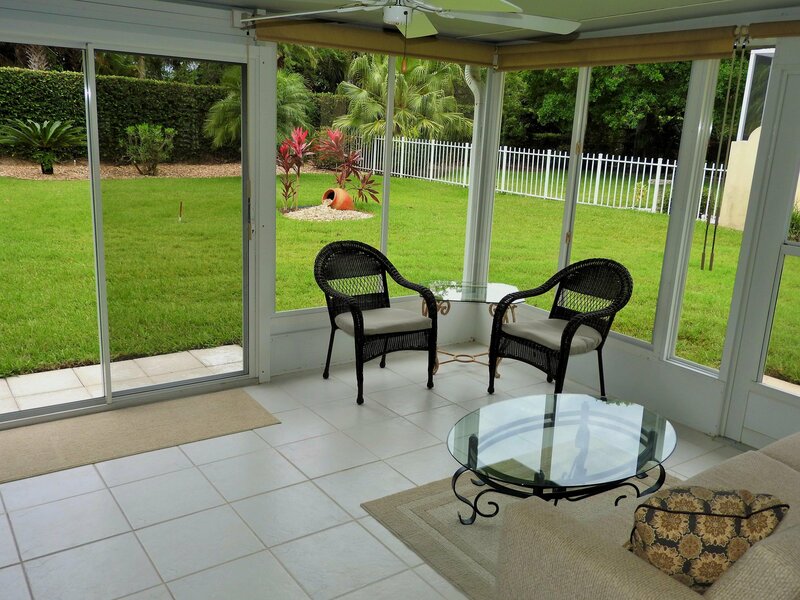 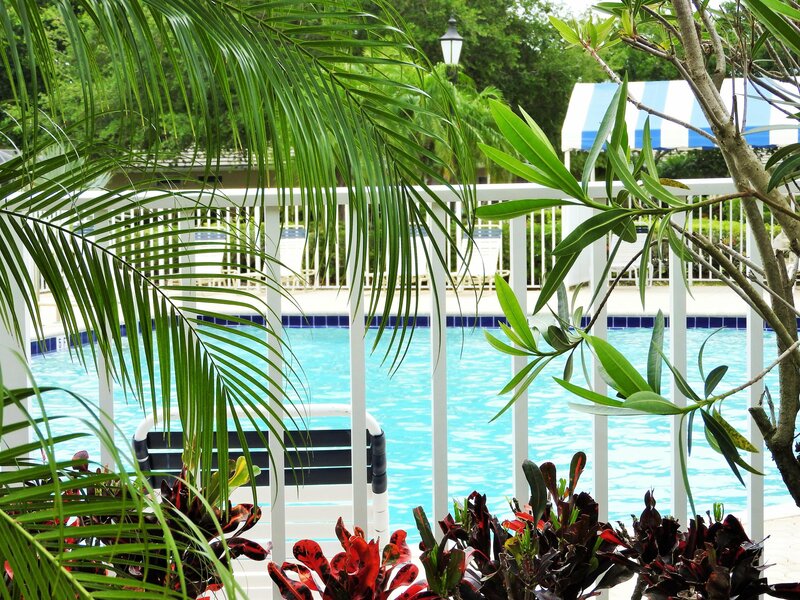 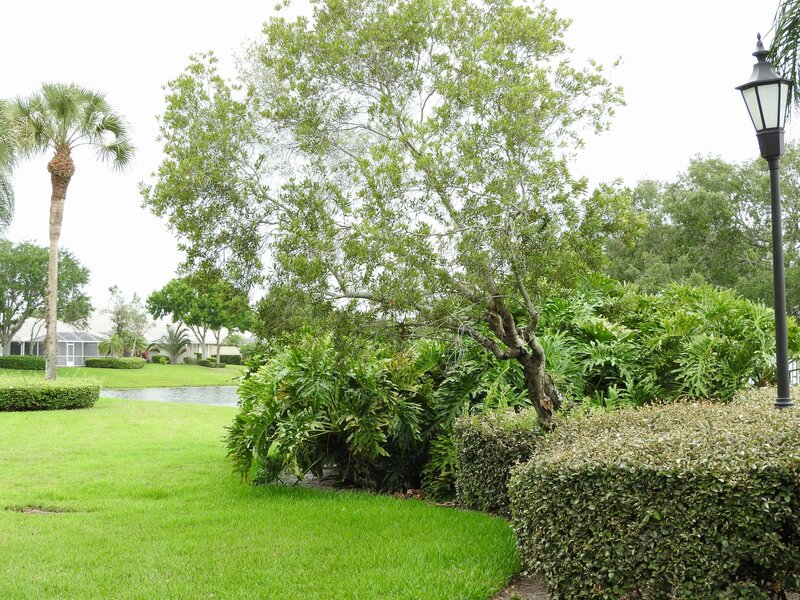 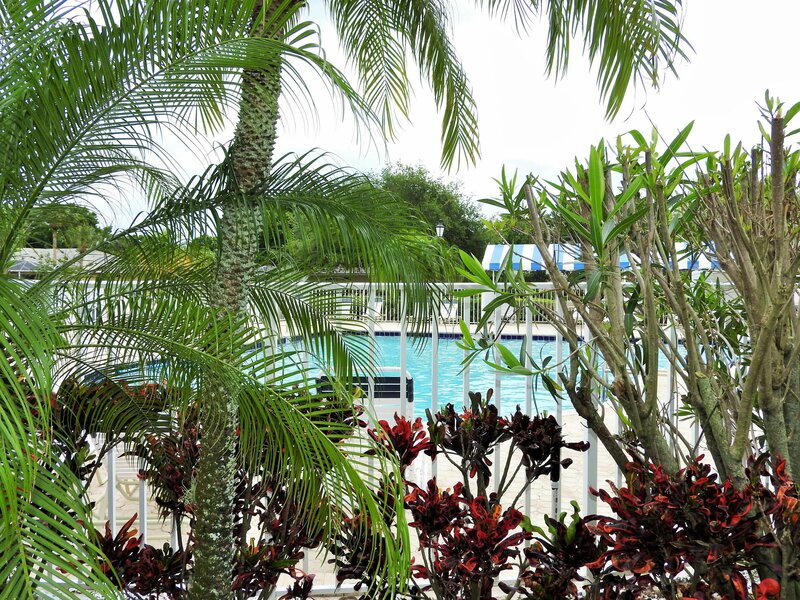 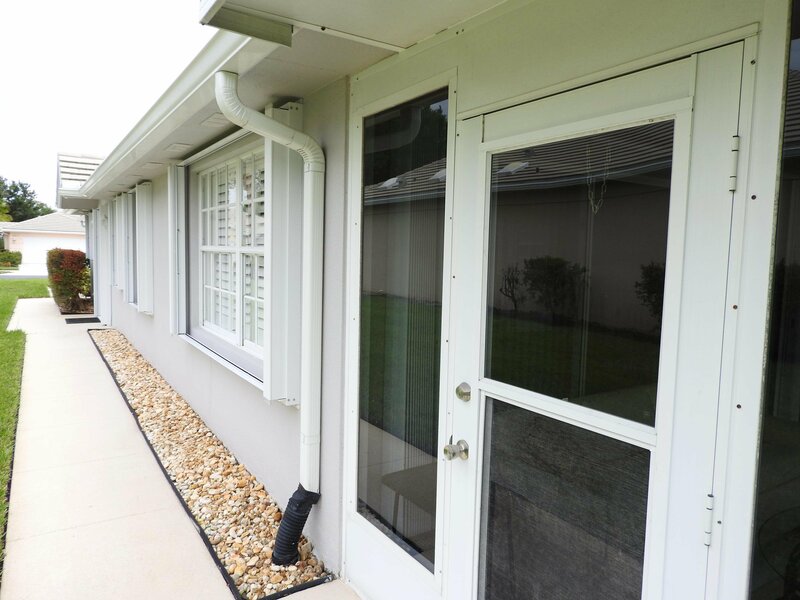 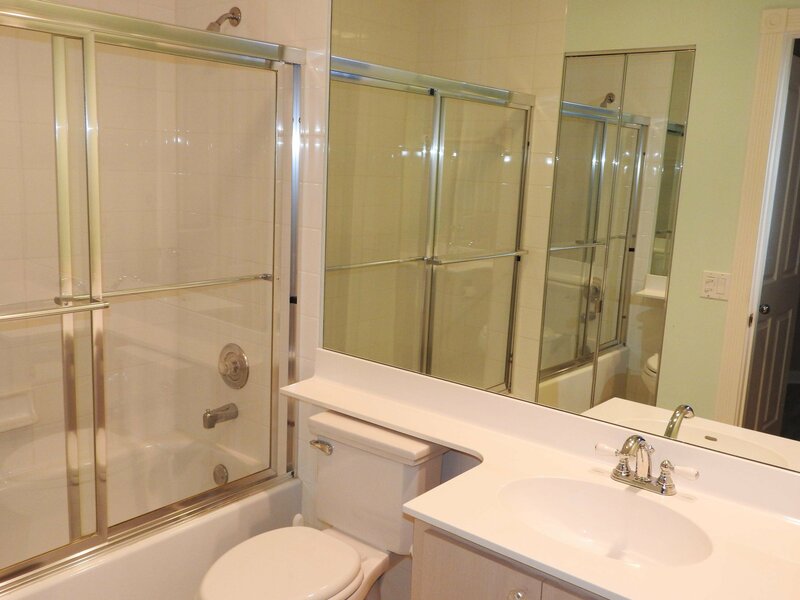 No age restrictions in this boutique community in the heart of St Lucie West. 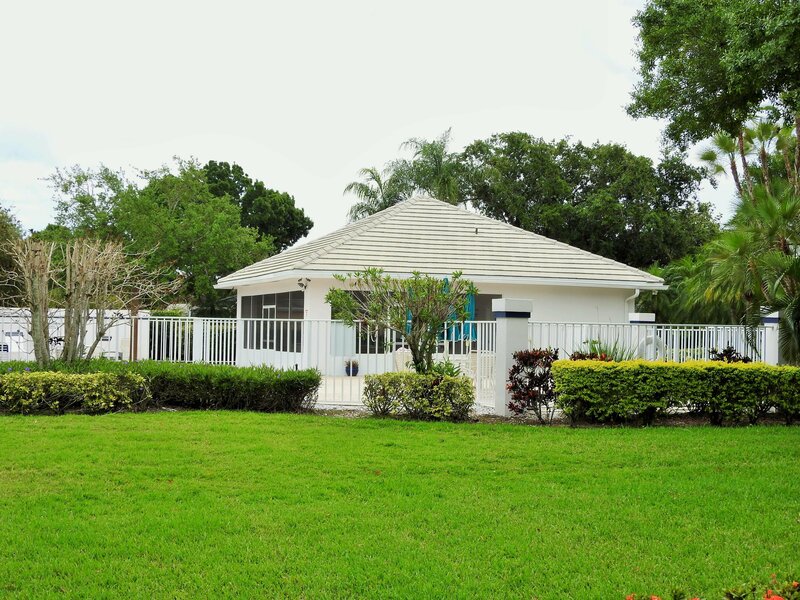 Easy to show and priced to sell so schedule your appointment today.... Capital Contribution one time fee in the amount $433.34 is required. 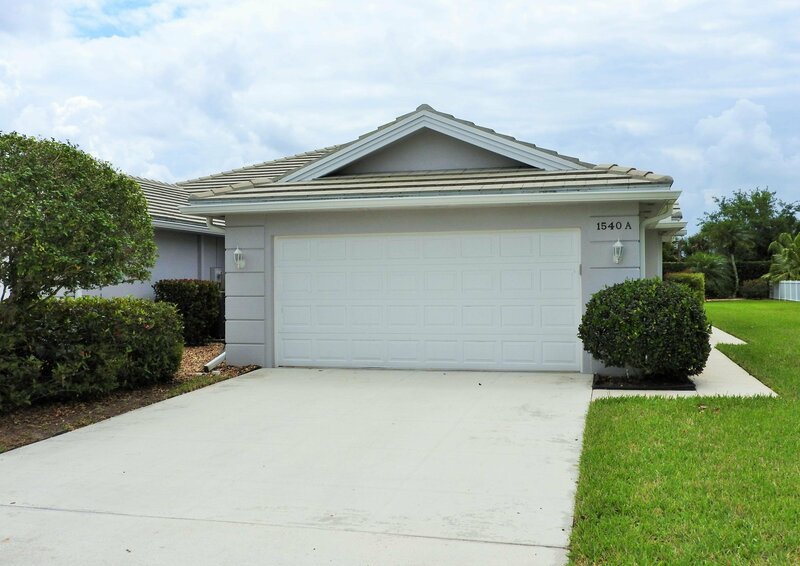 Great opportunity to purchase this move in ready well taken care of Capri II Model located in the sought after community of The Lakes at St Lucie West. 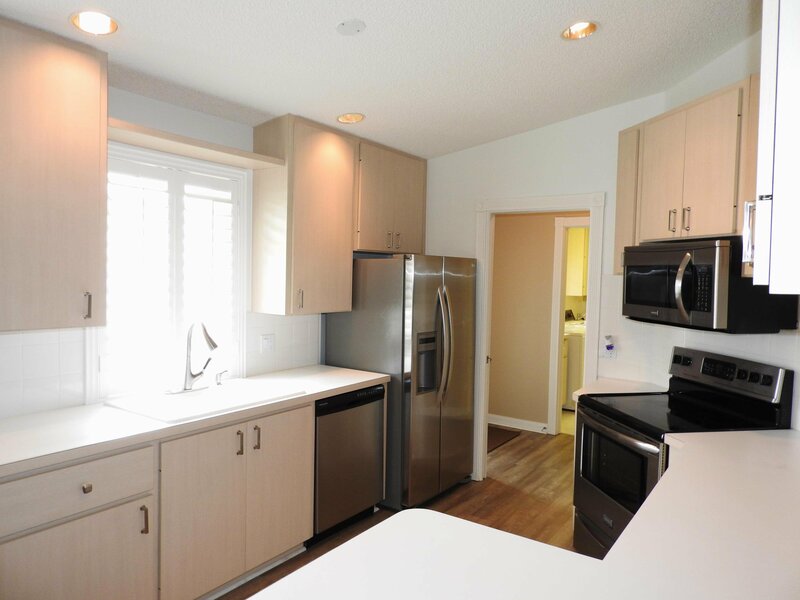 This 1525 Sq feet of living space is perfectly laid out to maximize living space. 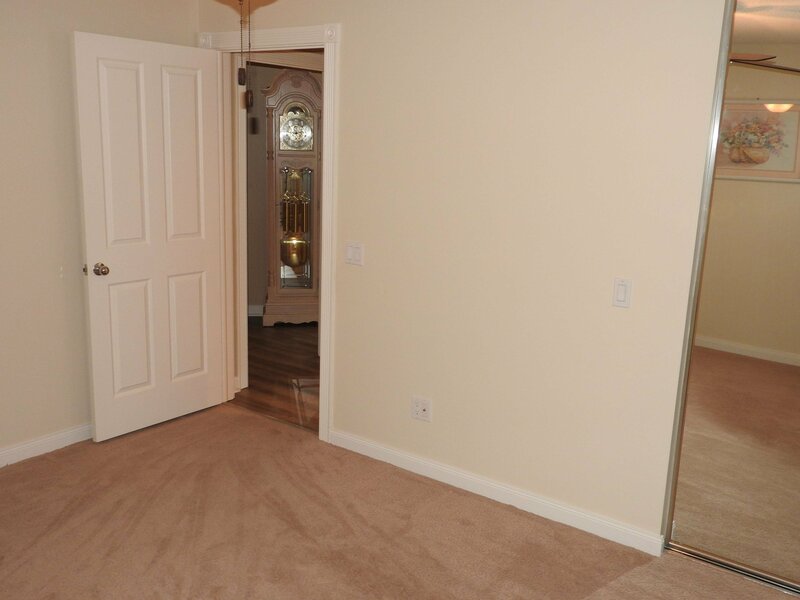 Upgraded laminate flooring in common area and plush hotel grade carpet in both large bedrooms. 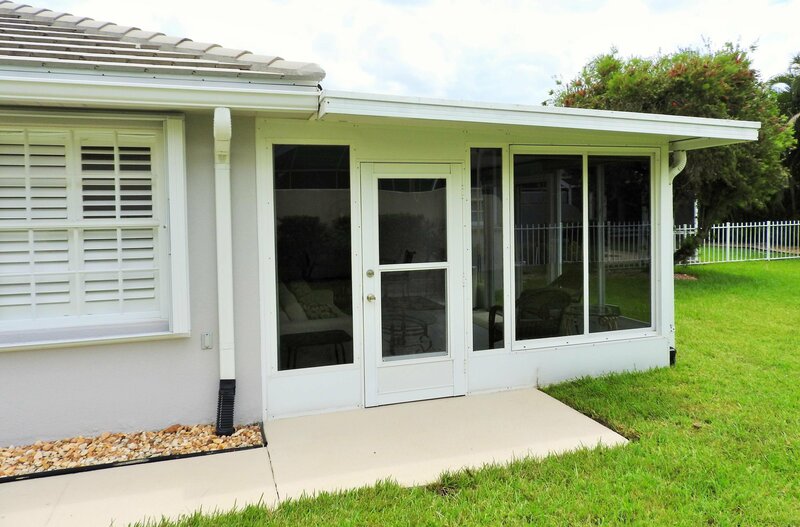 Enjoy your evenings in your large tiled all seasons room just off the den. 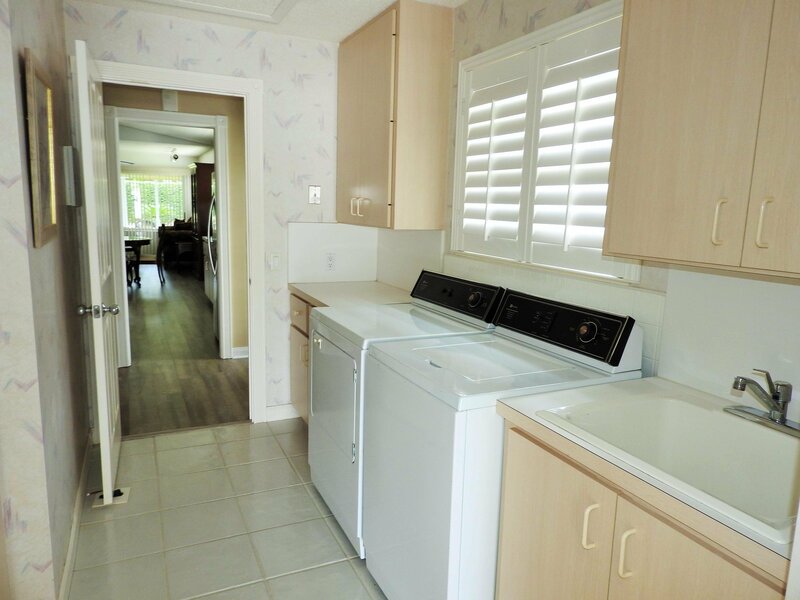 Additional features include Stainless Steel Appliances in Kitchen and Accordian Shutters on all windows. 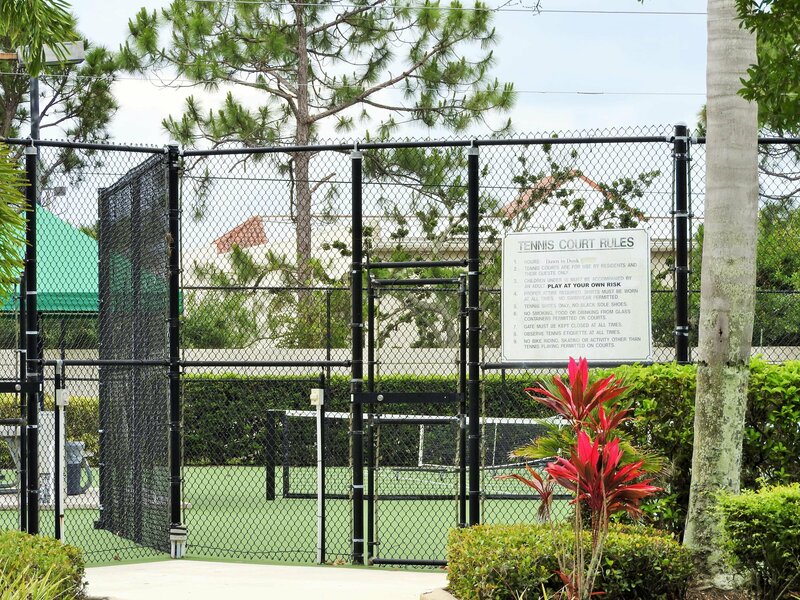 Community Amenities include, clubhouse, community pool, pickleball and tennis courts and sidewalks. 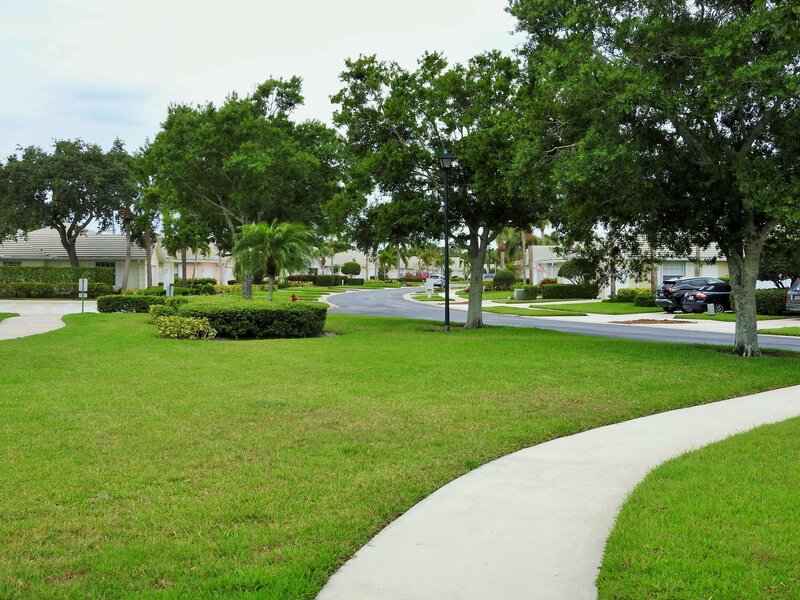 No age restrictions in this boutique community in the heart of St Lucie West. 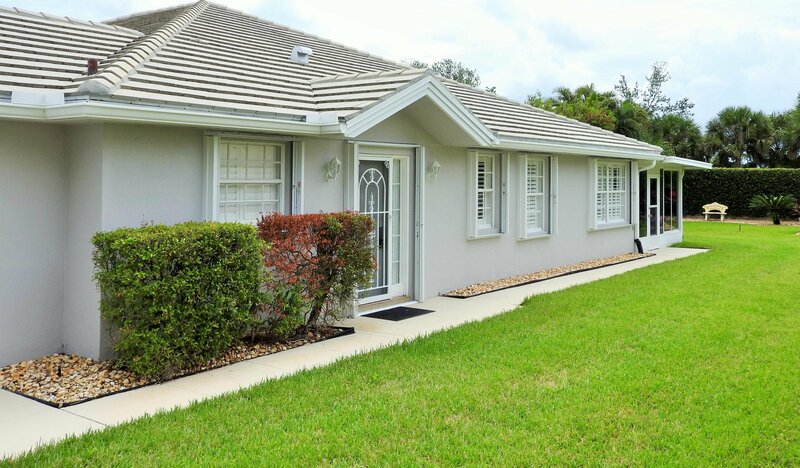 Easy to show and priced to sell so schedule your appointment today.... Capital Contribution one time fee in the amount $433.34 is required.